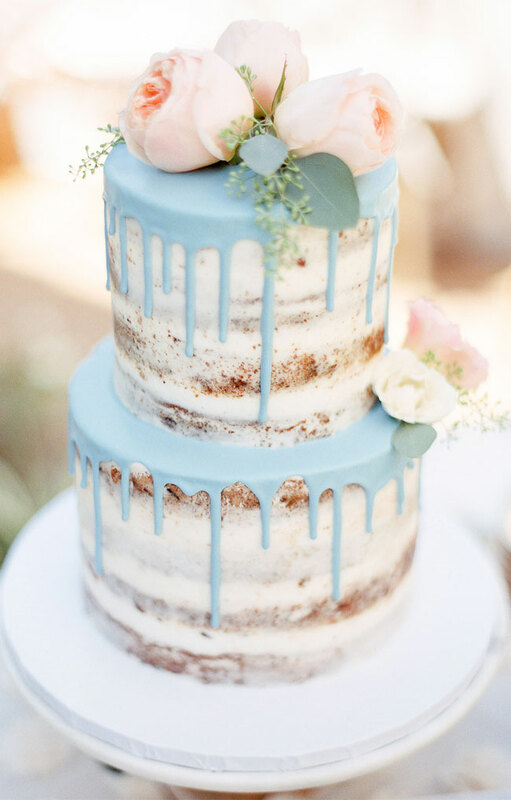 Picking out your wedding cake is one of the most important parts of a wedding and they are becoming more inventive. 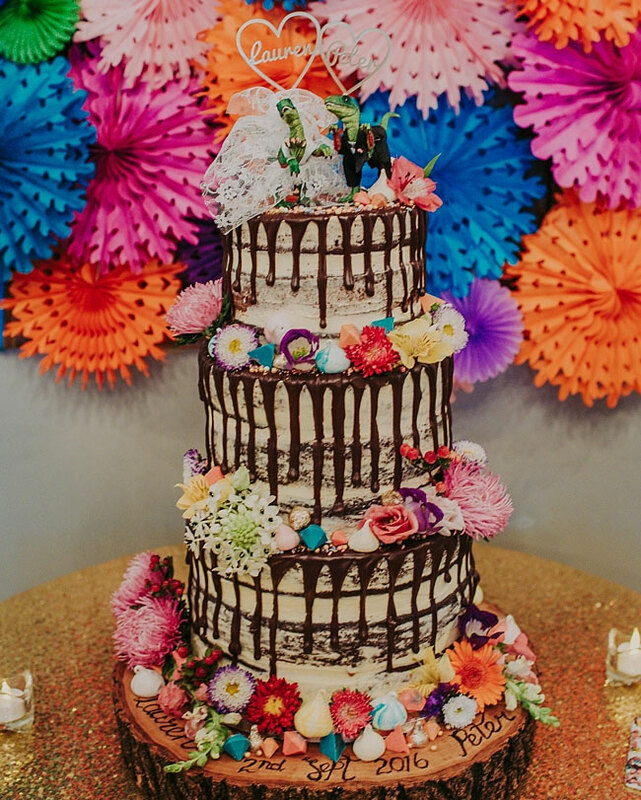 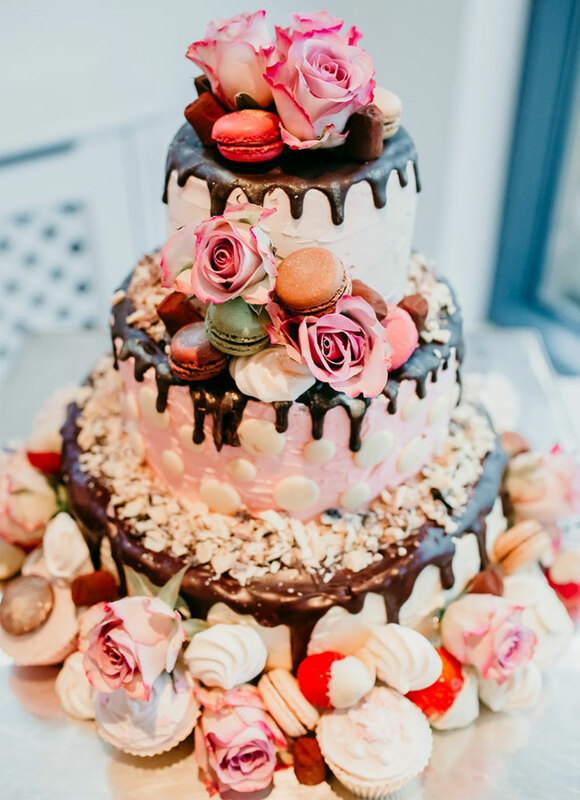 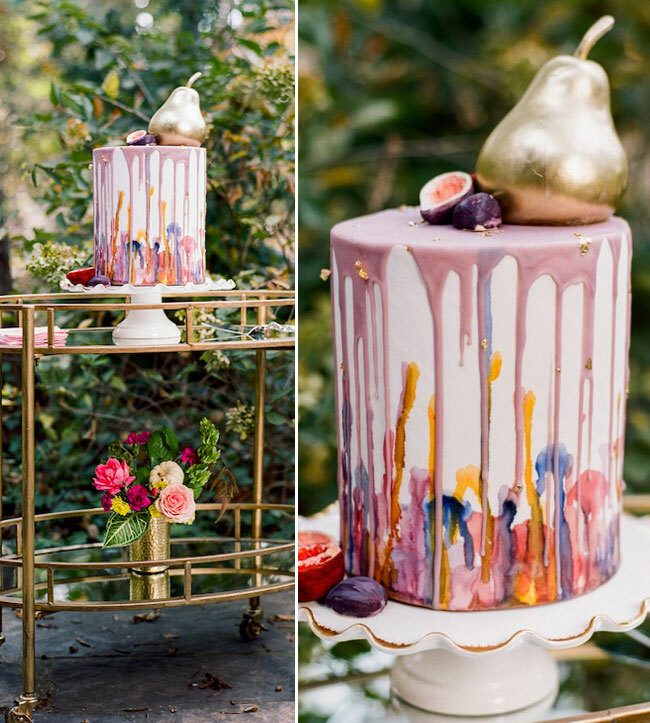 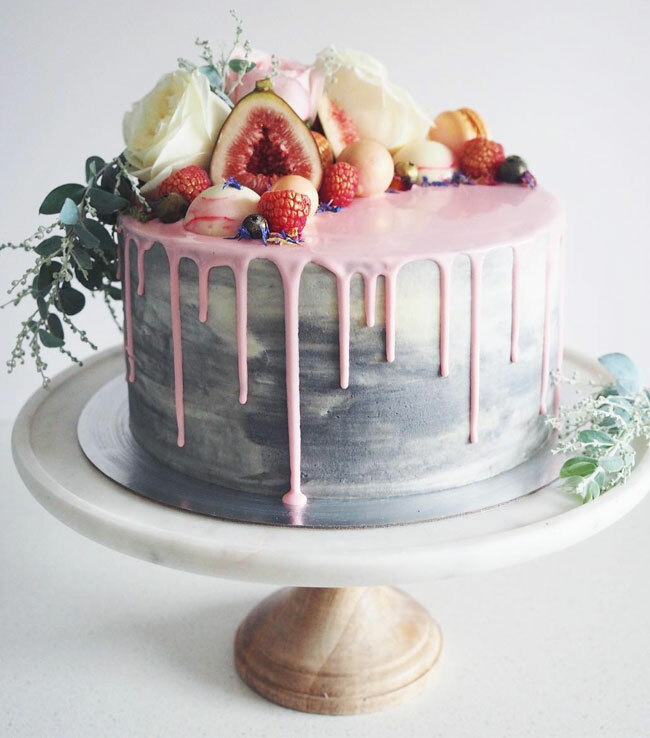 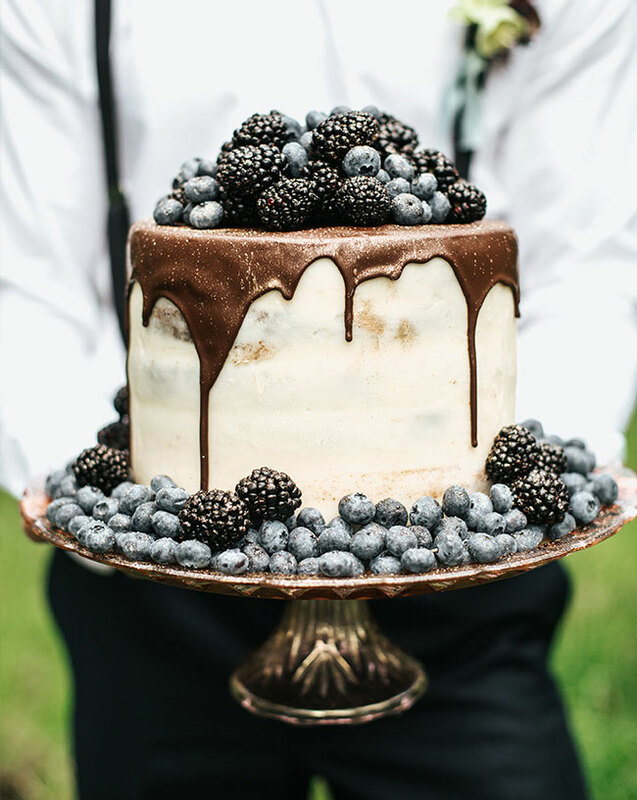 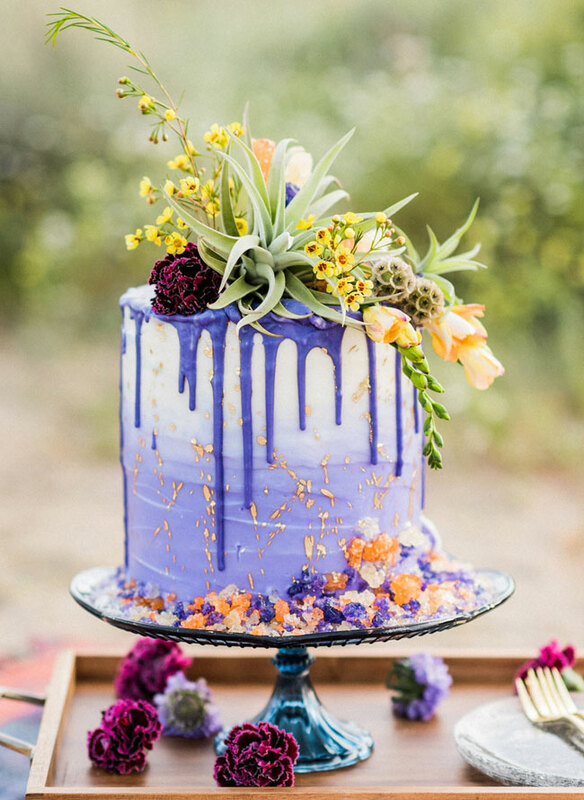 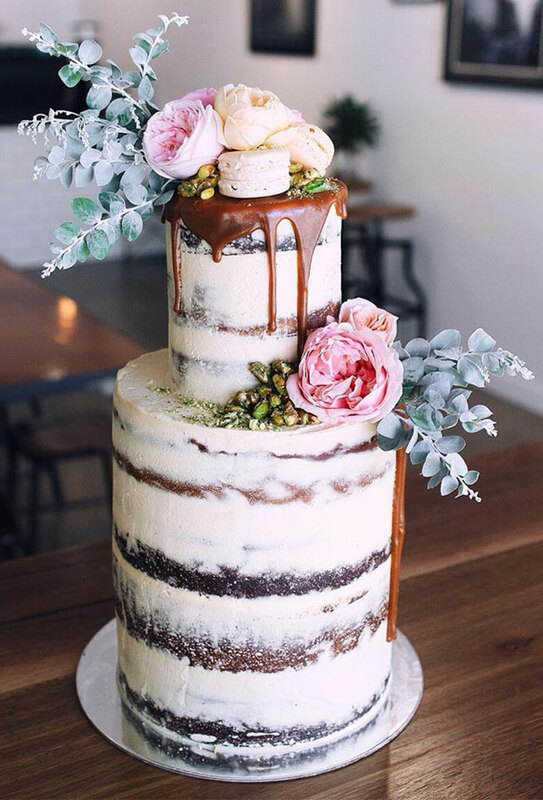 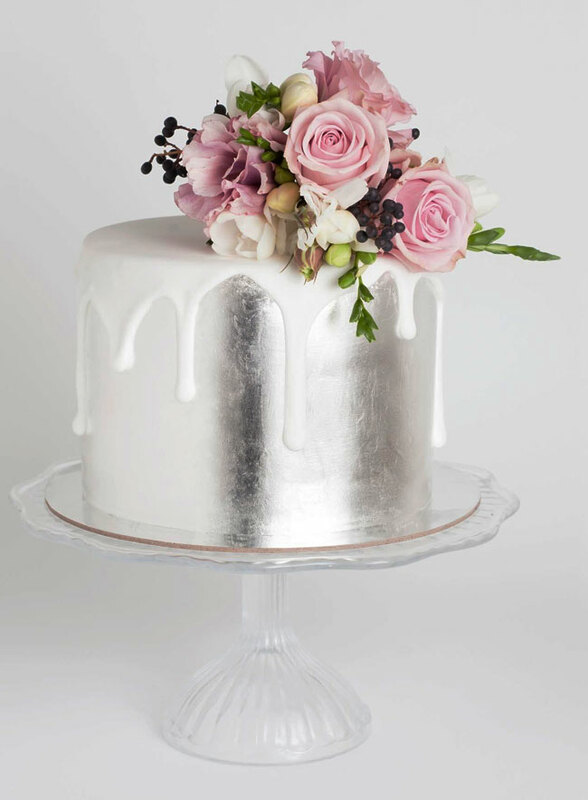 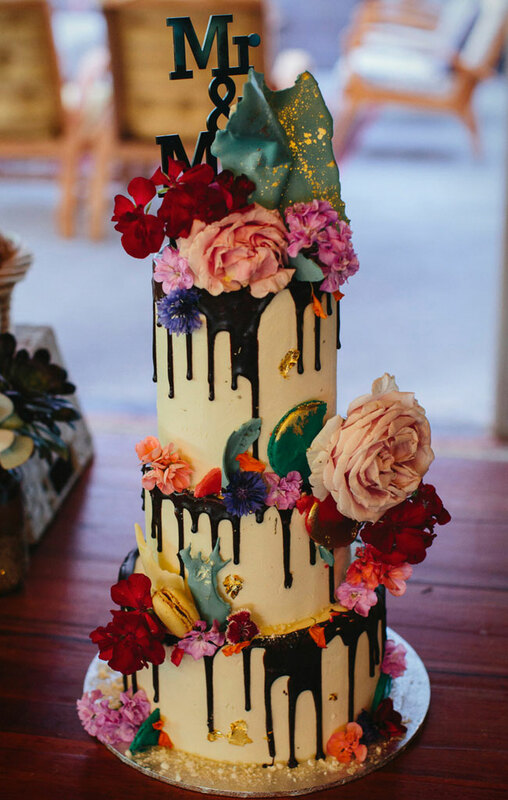 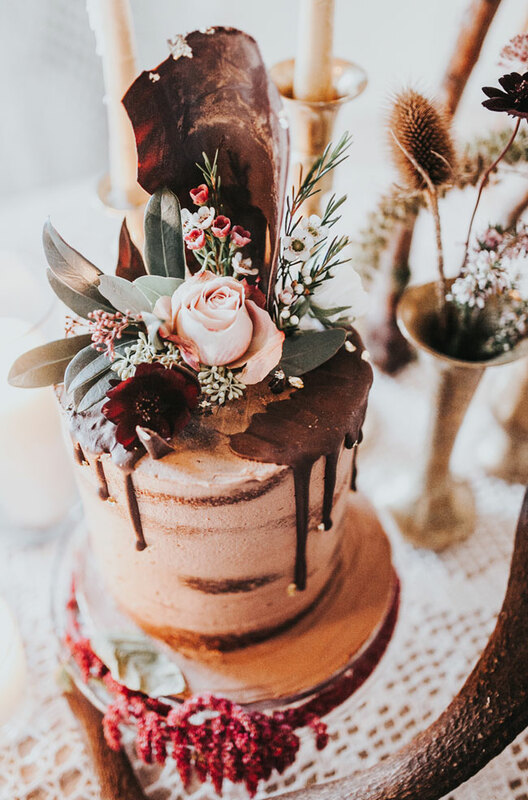 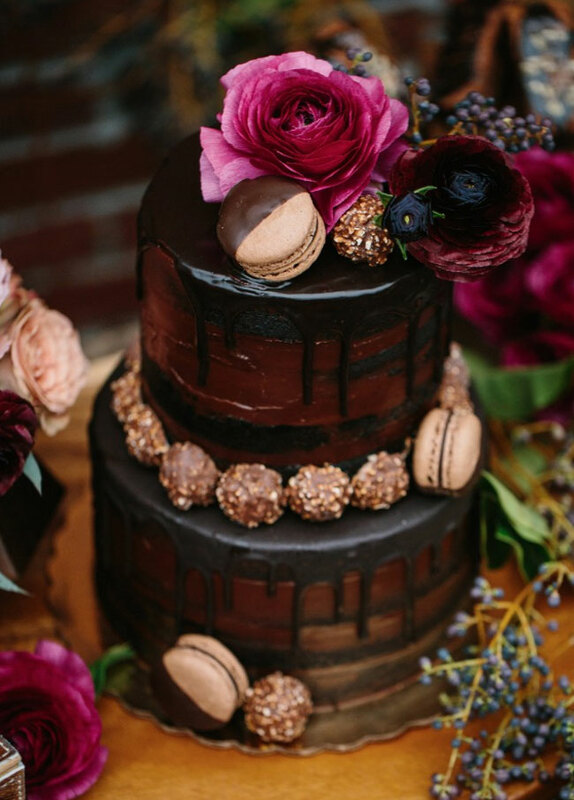 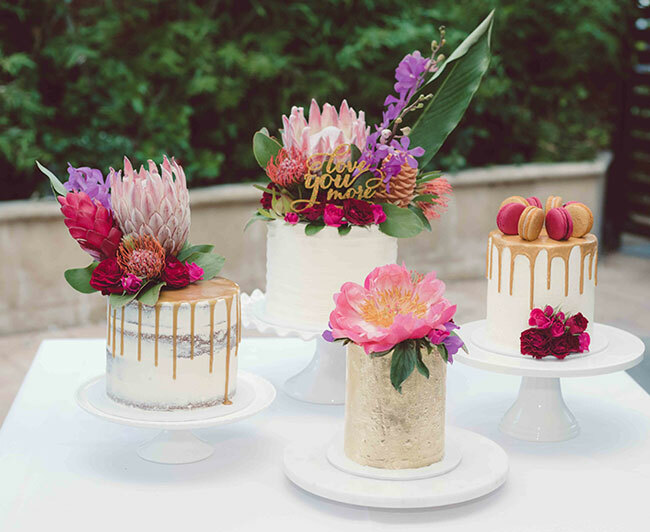 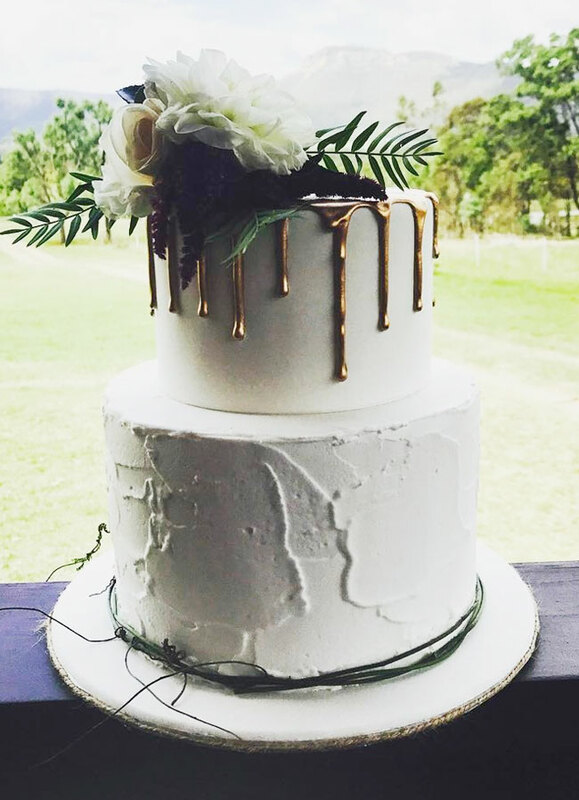 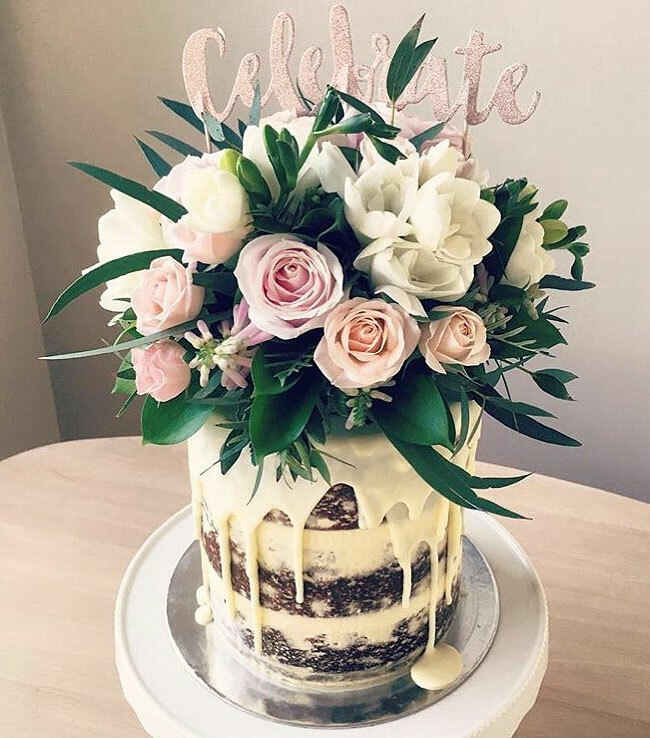 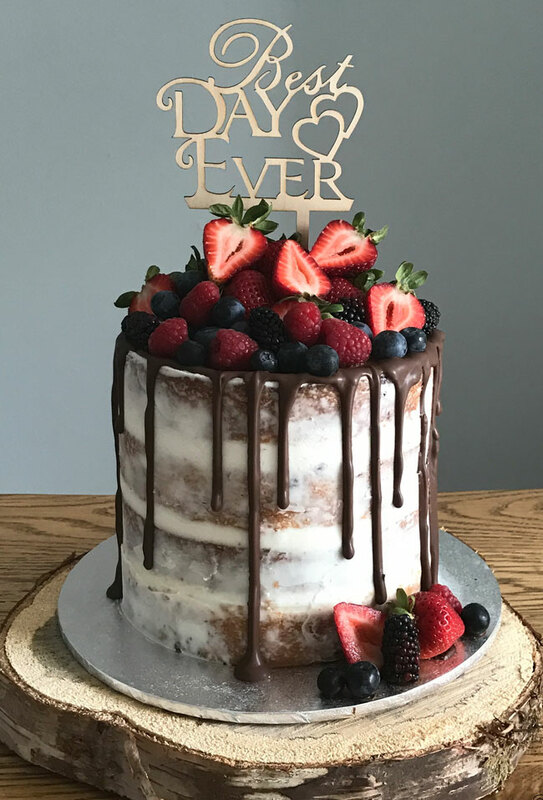 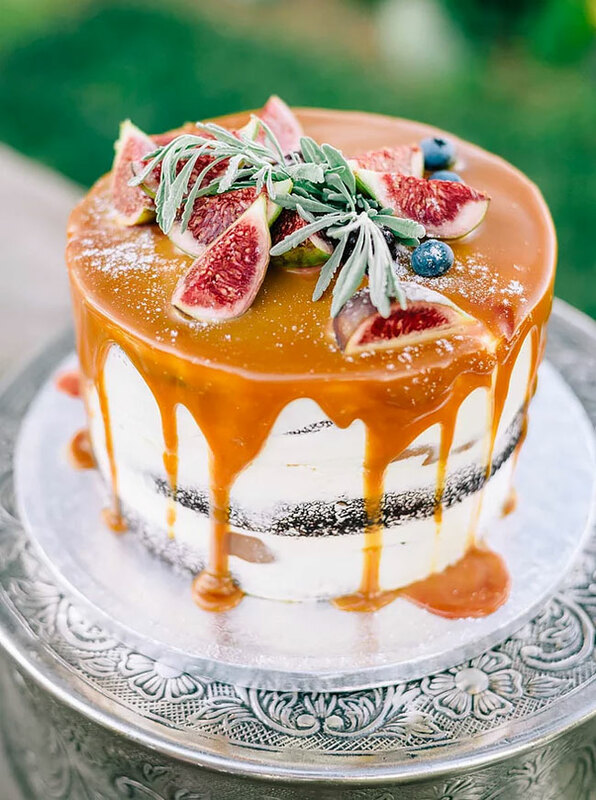 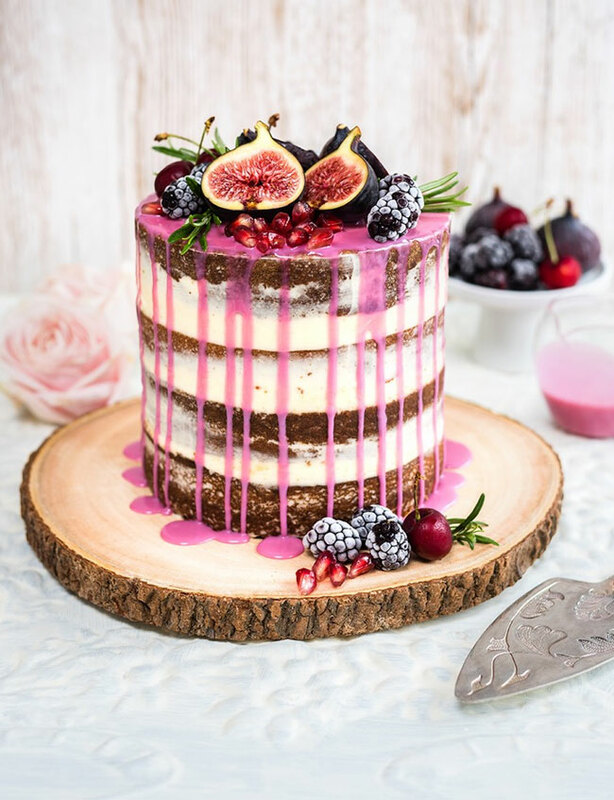 After the big hit of naked wedding cakes, we’ve seen something new on trend – Drip Wedding Cakes, which is elegantly drizzled with caramel or chocolate glaze. 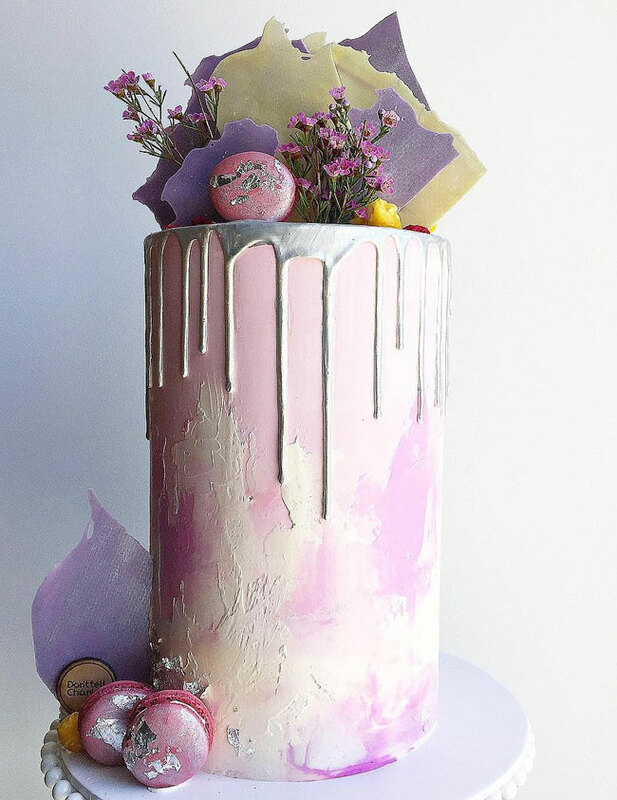 Ahead, we’ve found you some drip cakes with perfect finishing touches! 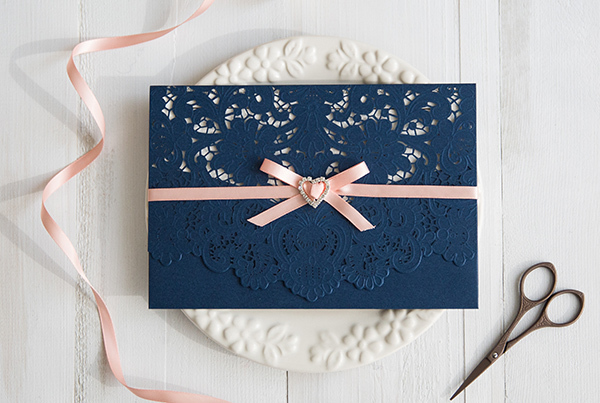 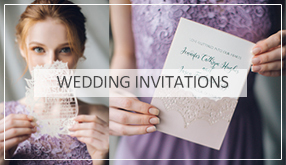 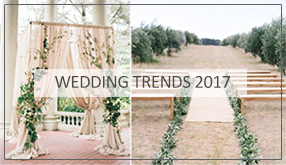 Feel free to share your favorite pieces with us on Facebook / Instagram using #StylishWedd. 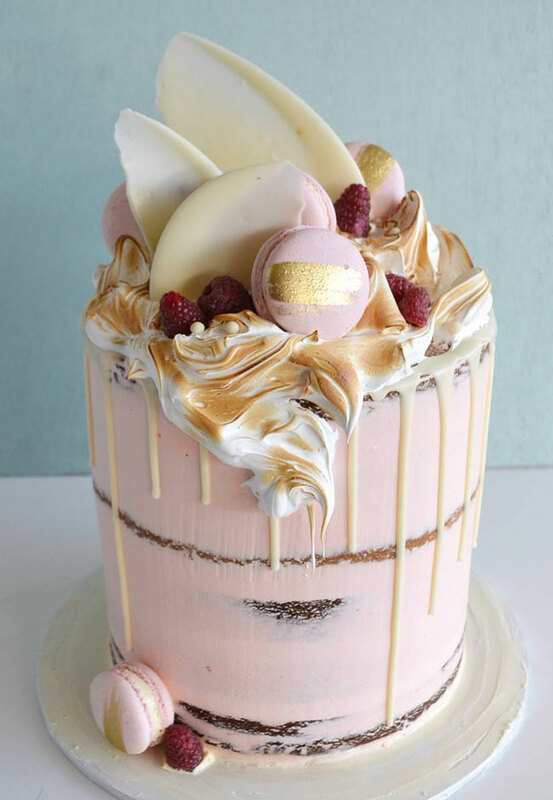 Have fun scrolling down!